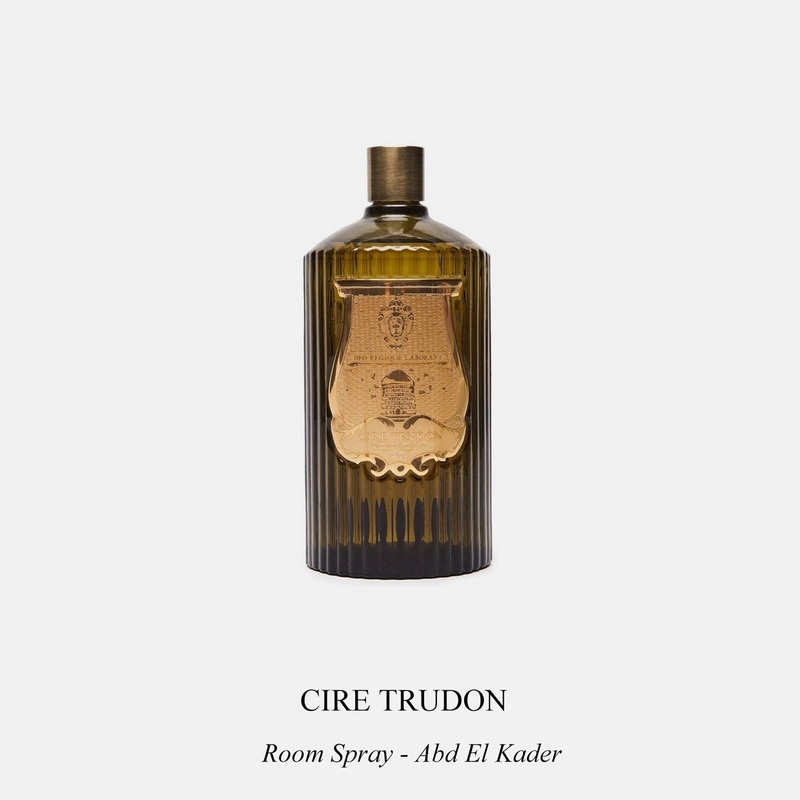 The mandatory room spray for any home: Cire Trudon' s Abd El Kader. Things to love about the product available at The Line? The jasmine, vanilla, ginger, clove... All placed in a glass bottle handmade in Tuscany. How to use it? Definitely with the golden poire atomizer.